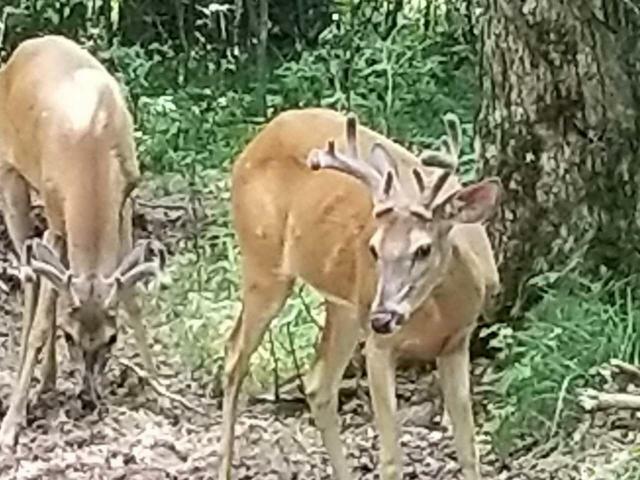 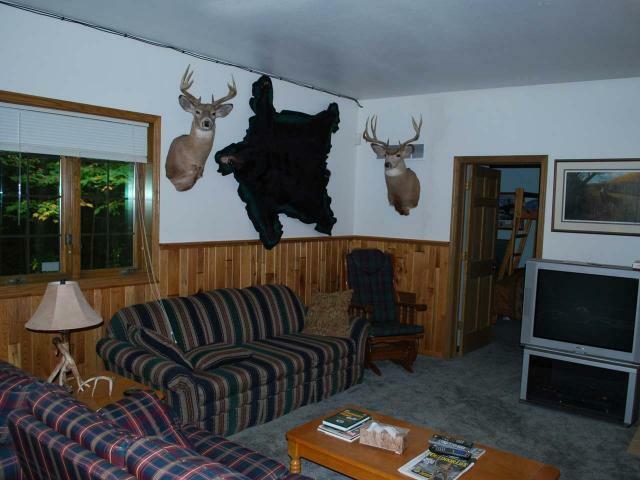 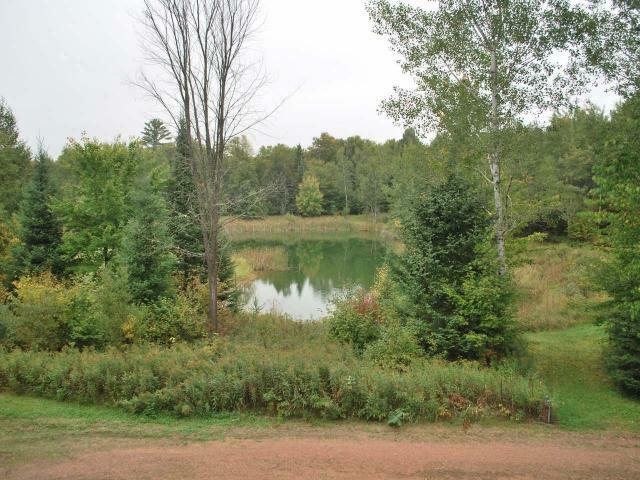 240 Acres of prime hunting land with a 2808 Sq. 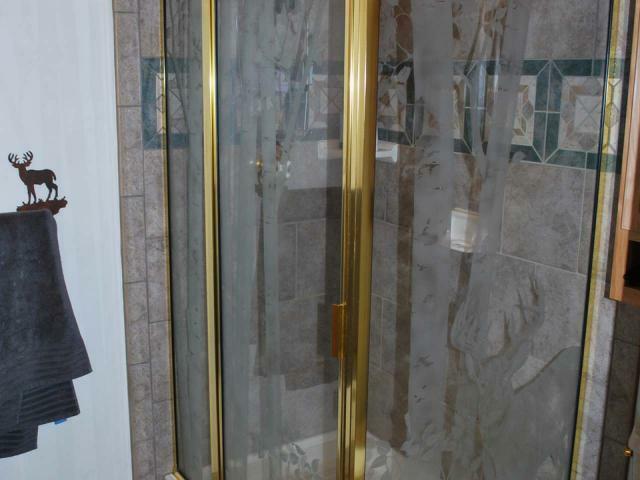 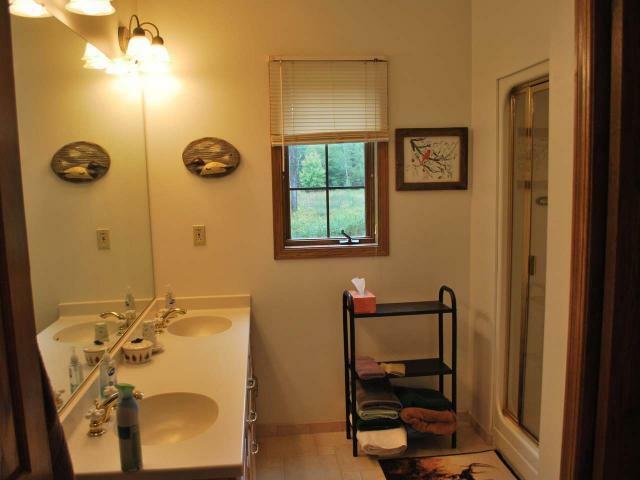 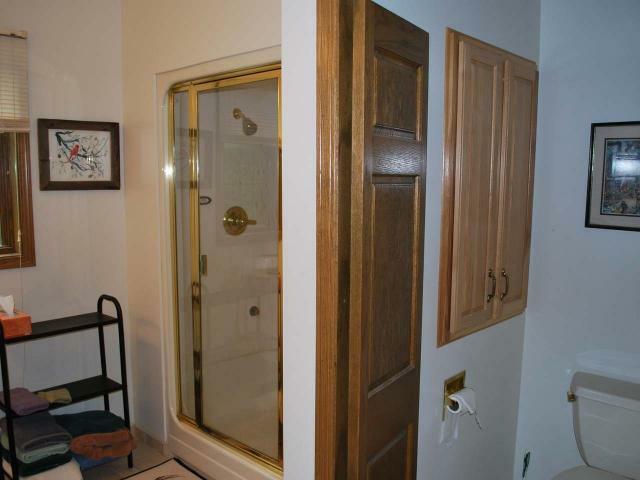 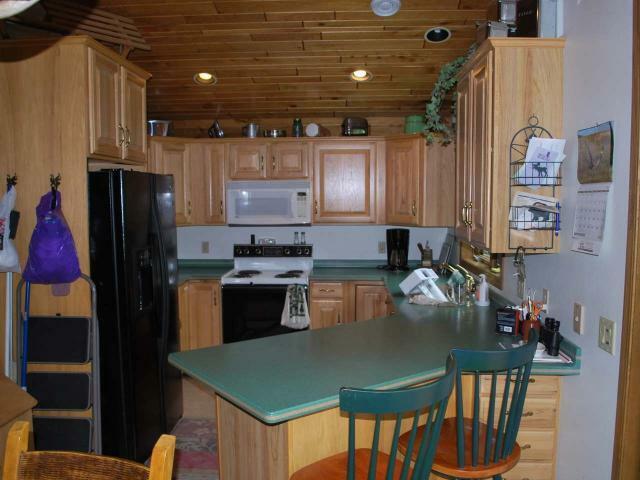 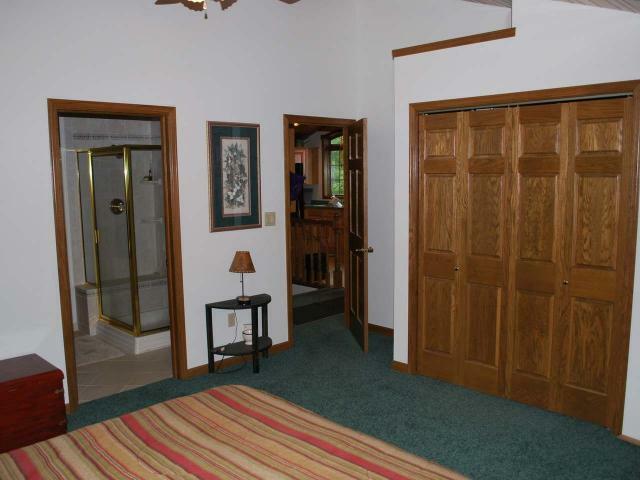 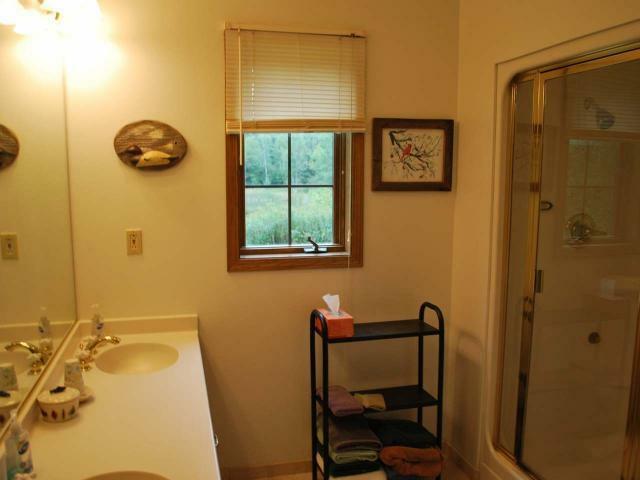 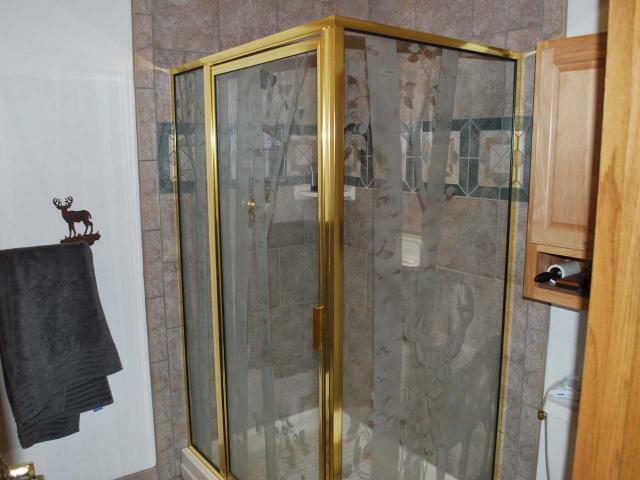 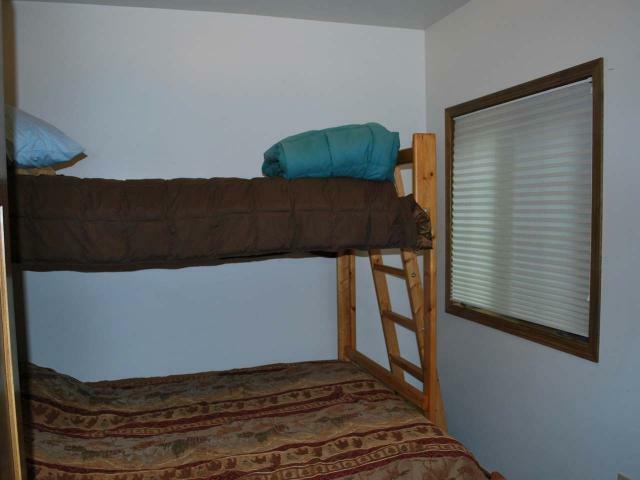 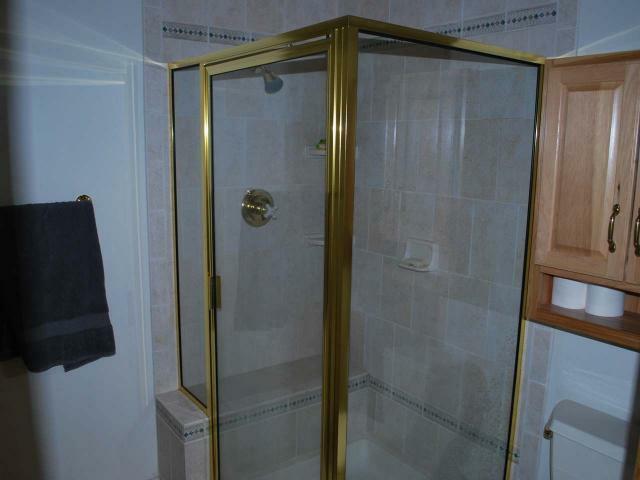 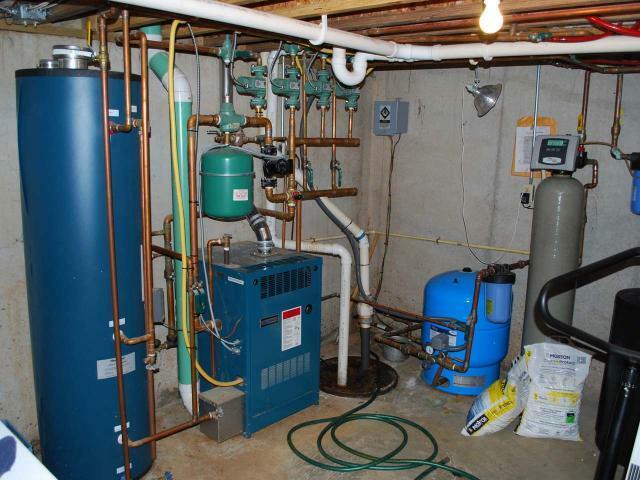 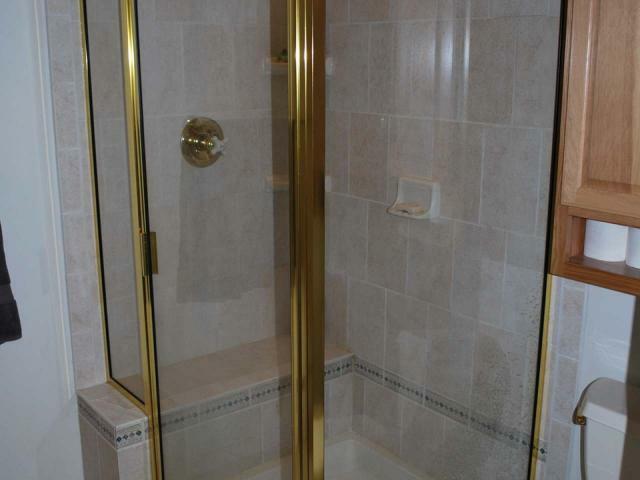 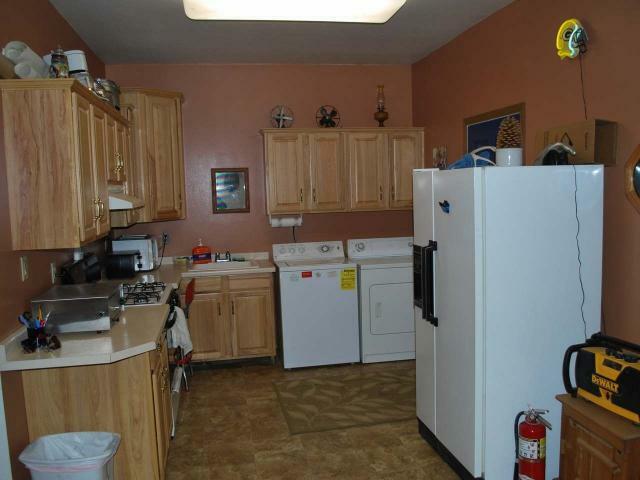 Ft.4 Bedroom, 3 Bathroom lodge and a 4 plus car attached garage. 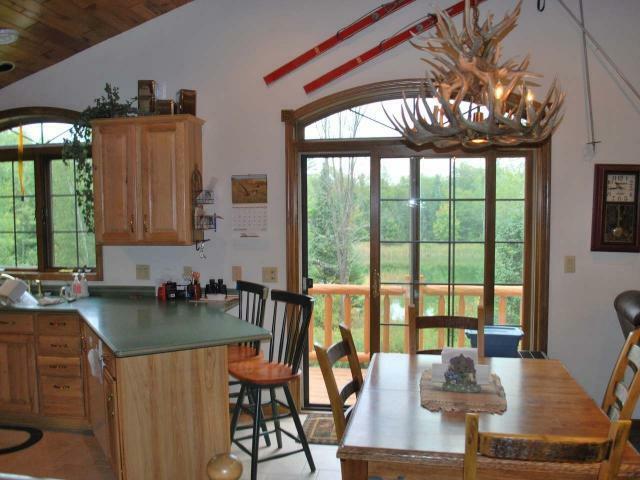 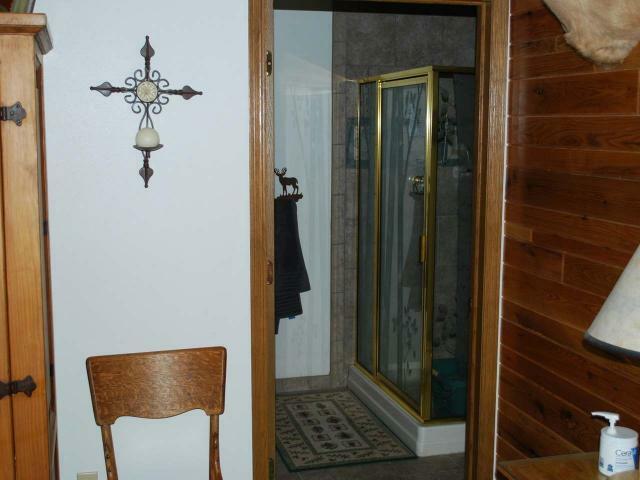 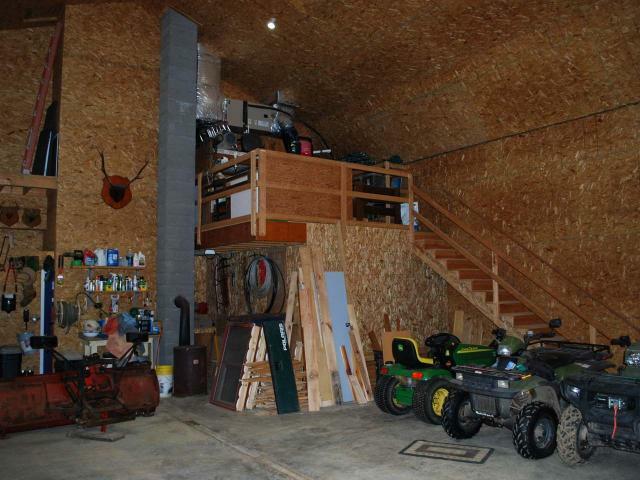 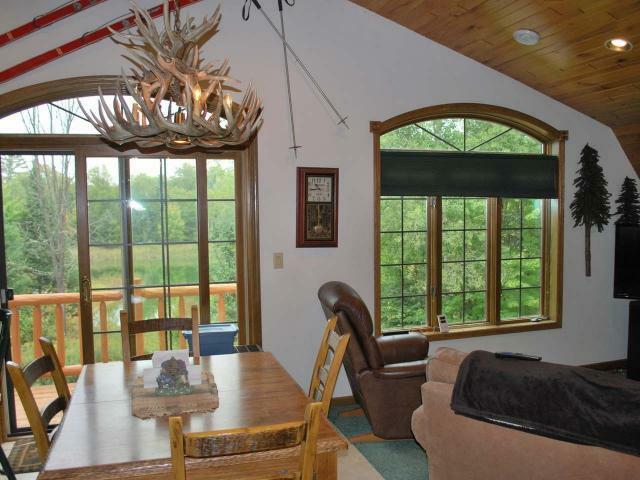 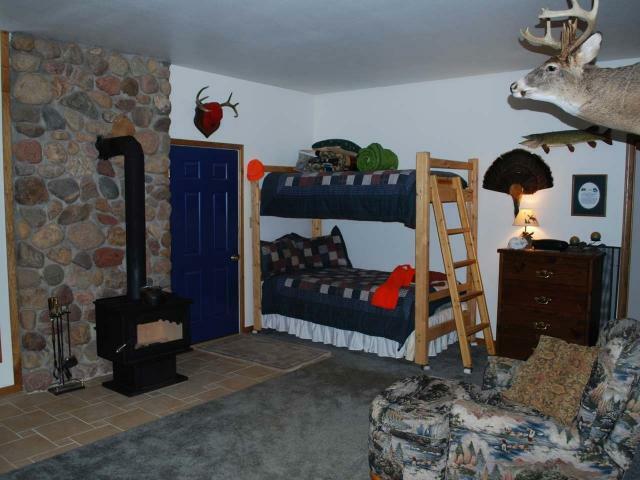 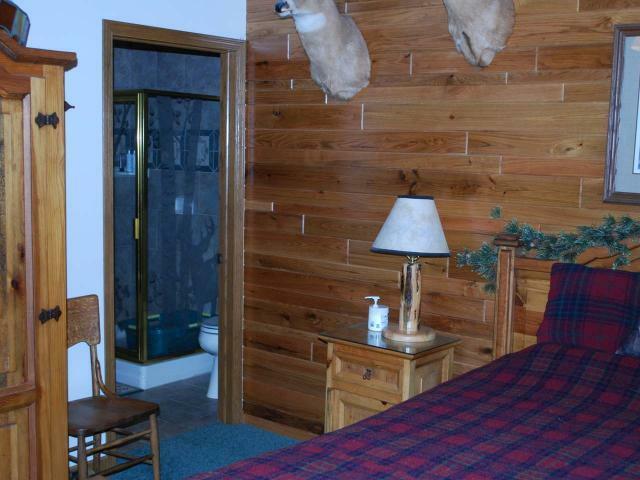 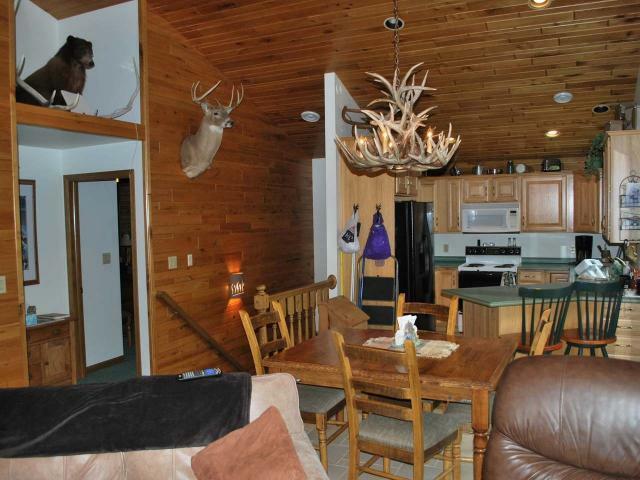 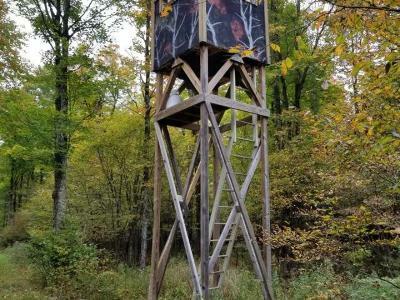 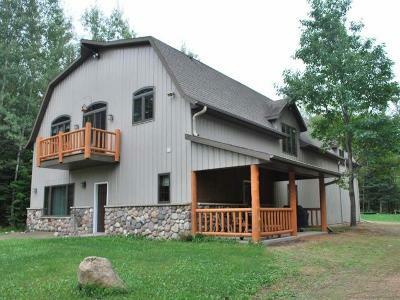 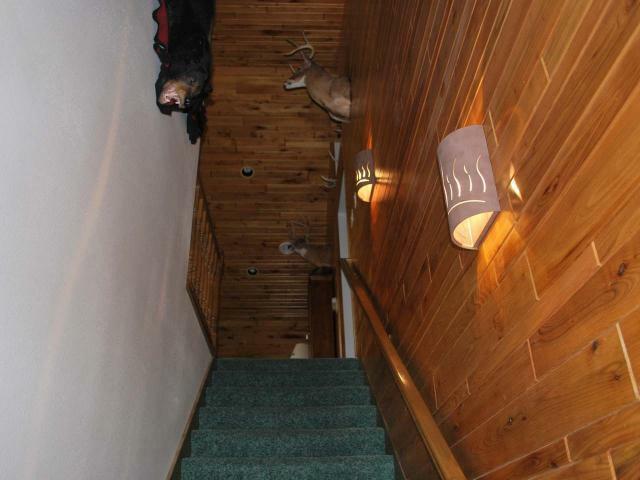 Featuring upstairs and downstairs kitchens, Tongue and groove trim, downstairs steam shower, 1 acre - 9 ft. deep pond, 7+ stationary enclosed tree stands, 3 food plots, 4 apple trees, shooting range with tower, dog kennel, and an extensive road/trail system throughout the property makes this a hunters paradise. 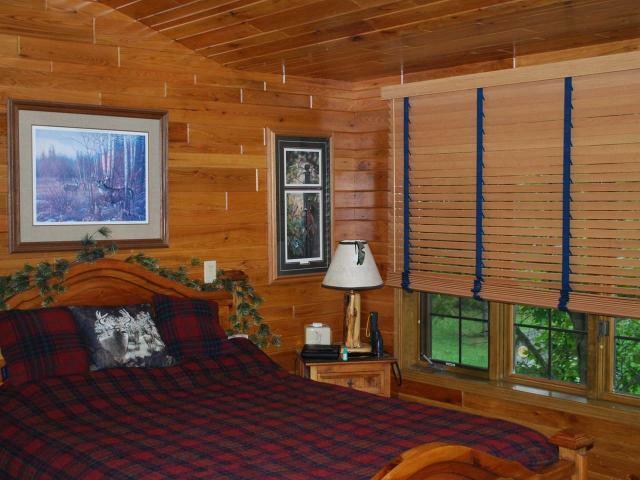 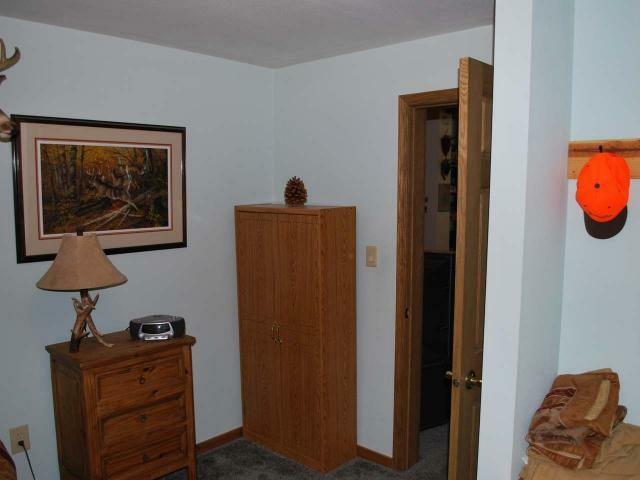 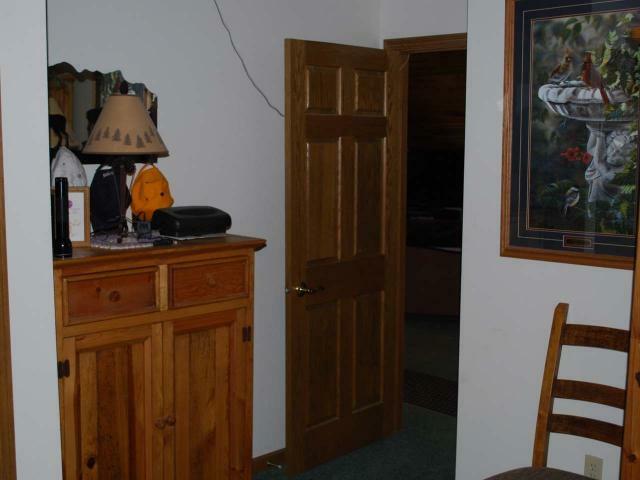 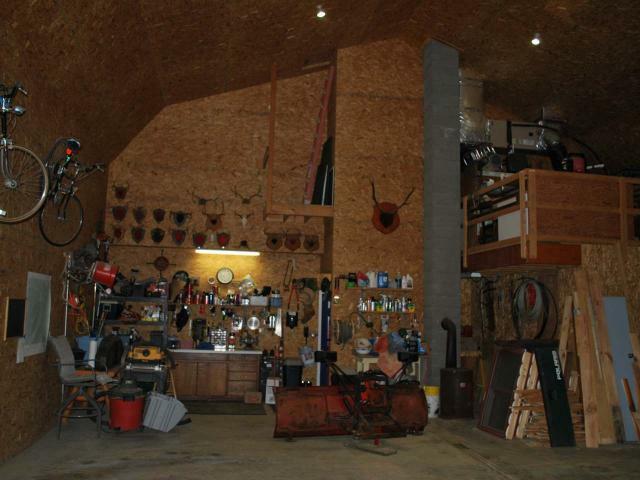 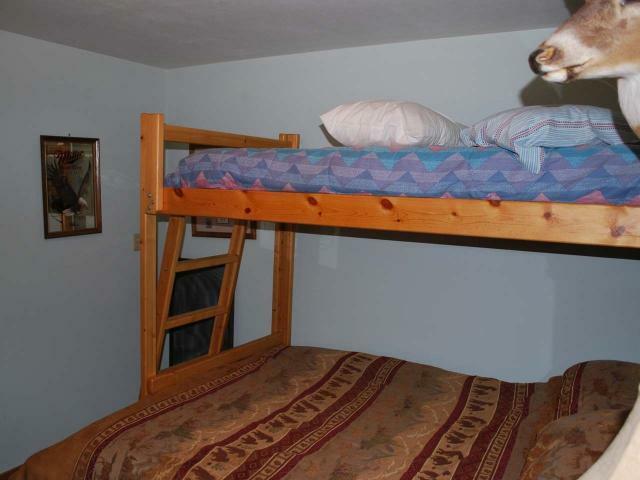 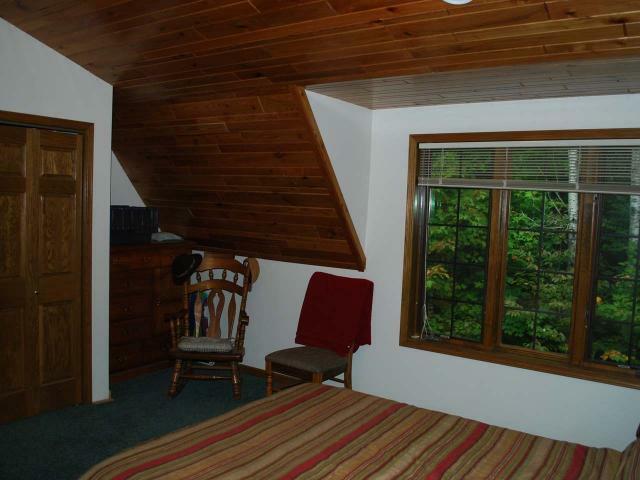 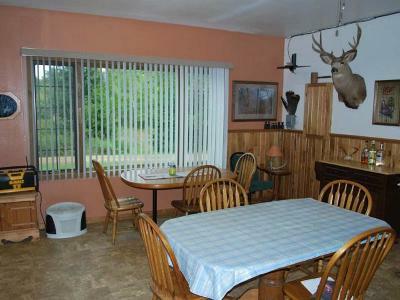 Most furnishings are negotiable as is the tractor and equipment. 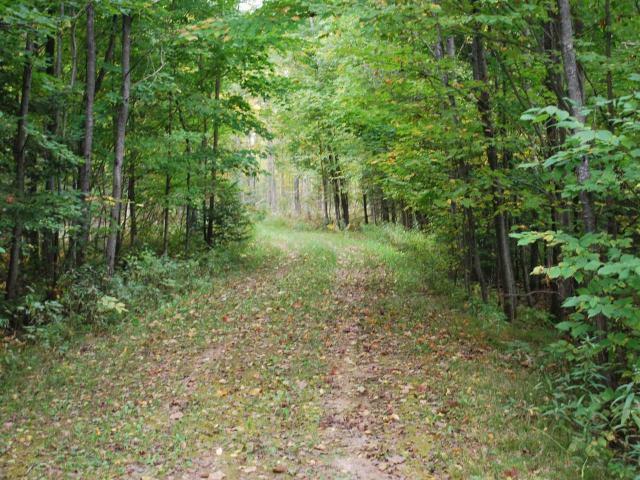 160 acres are in closed MFL with 80 not in MFL. 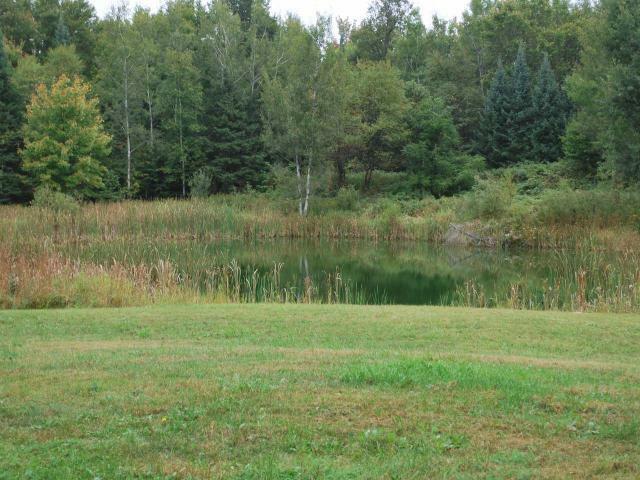 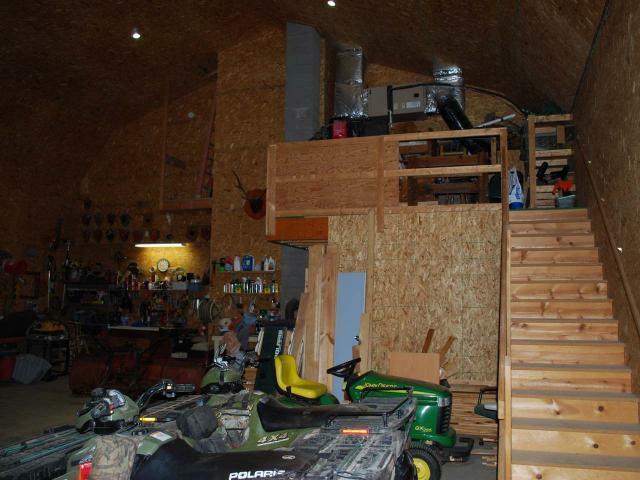 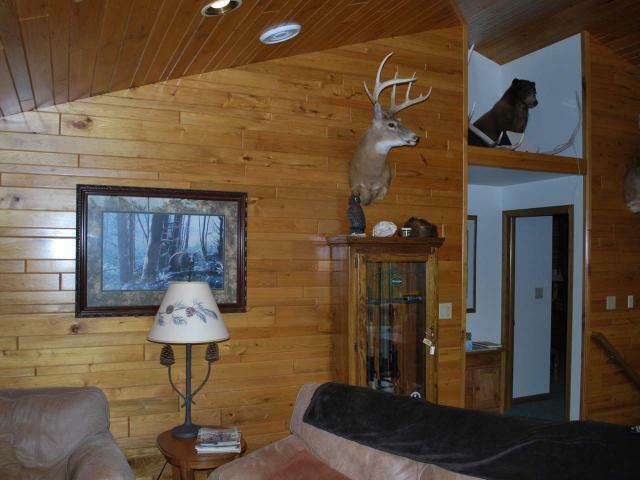 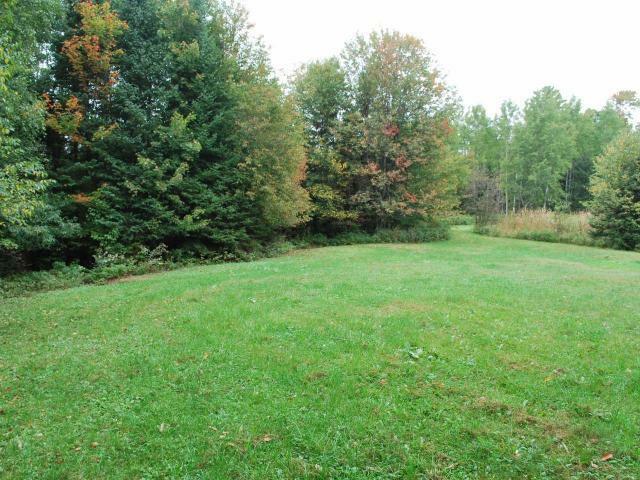 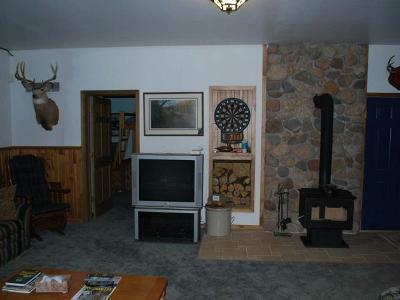 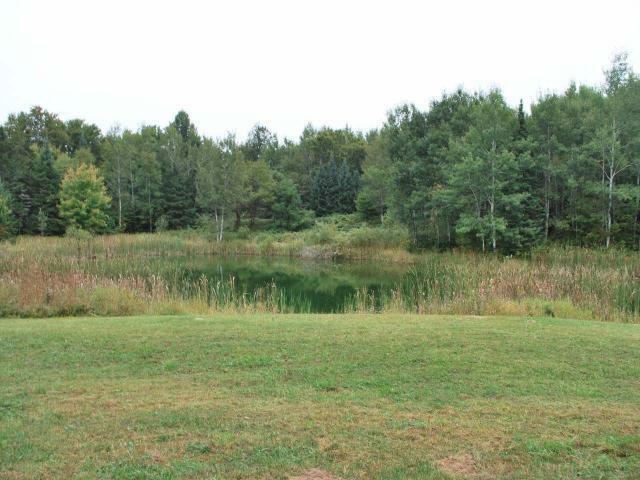 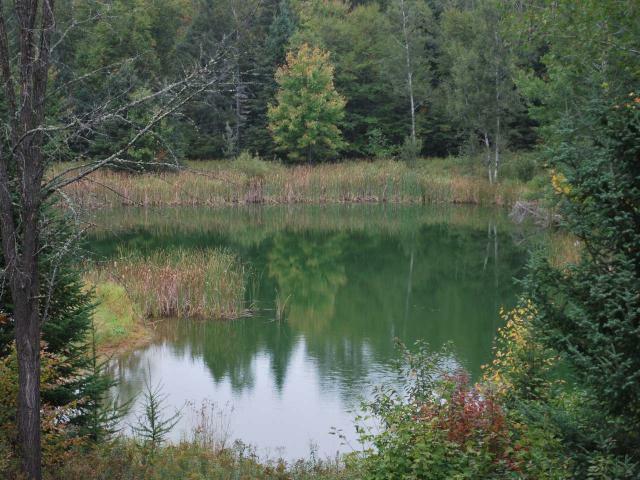 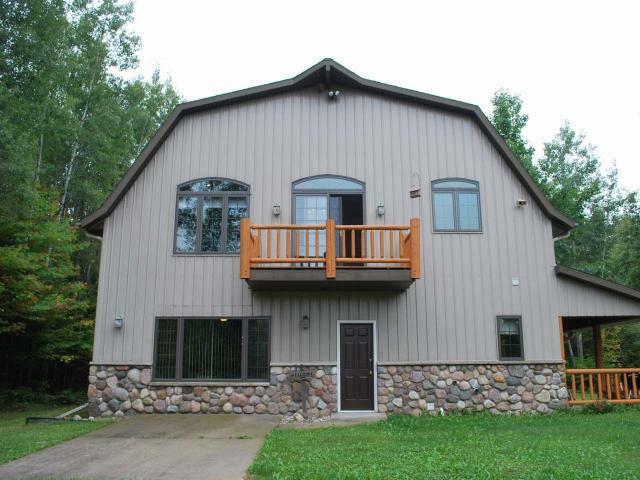 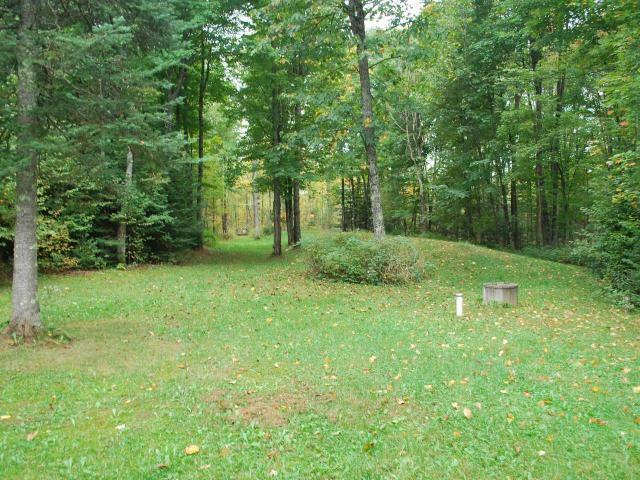 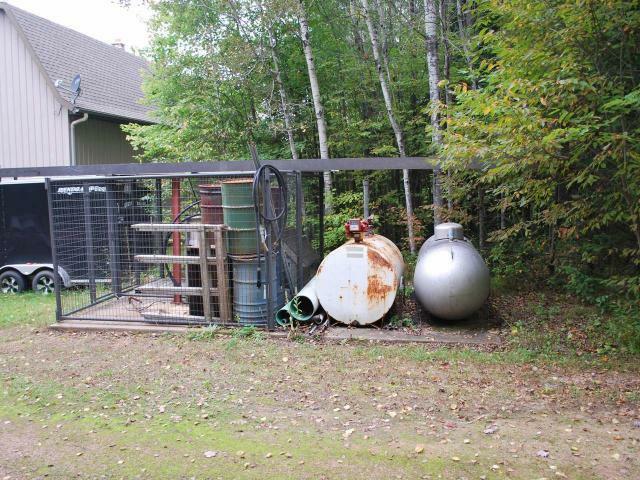 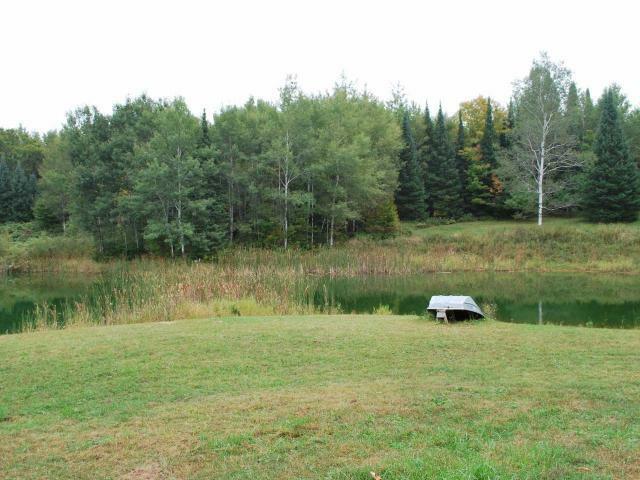 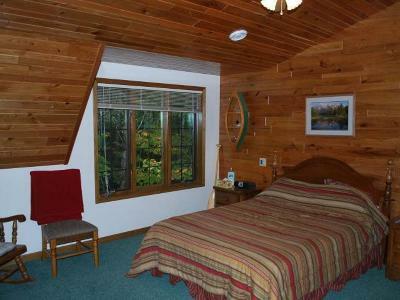 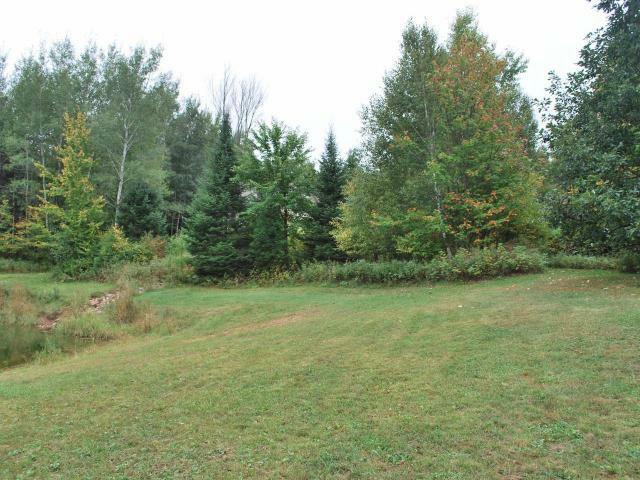 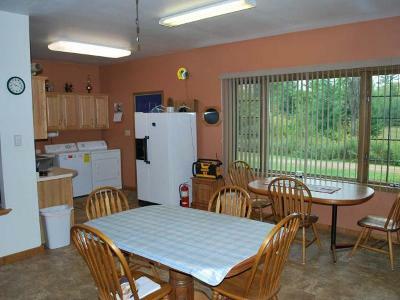 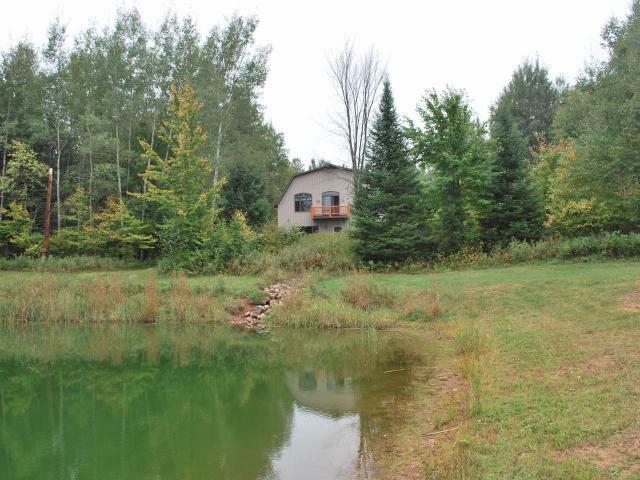 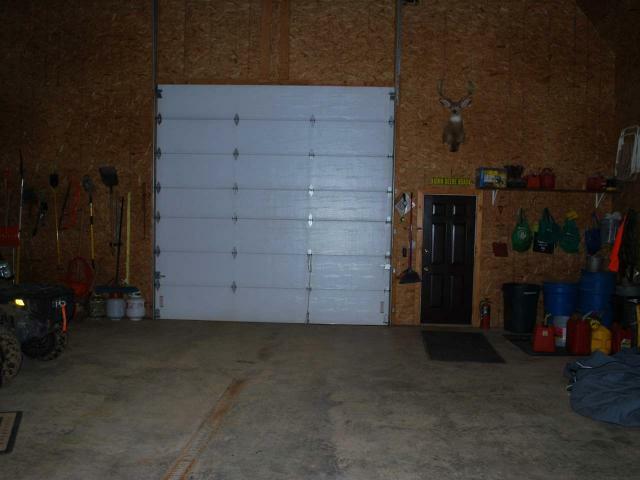 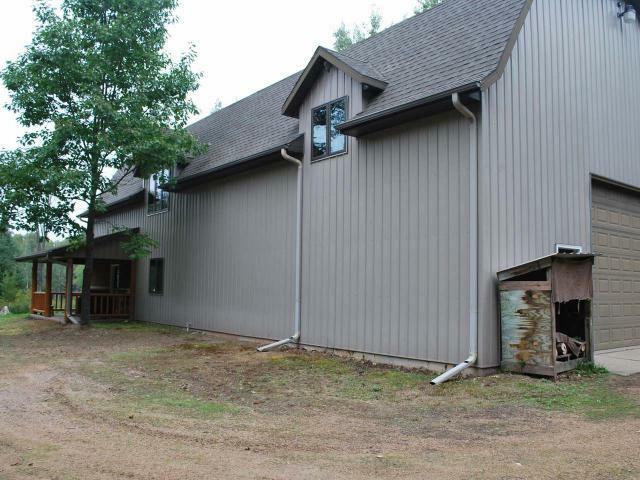 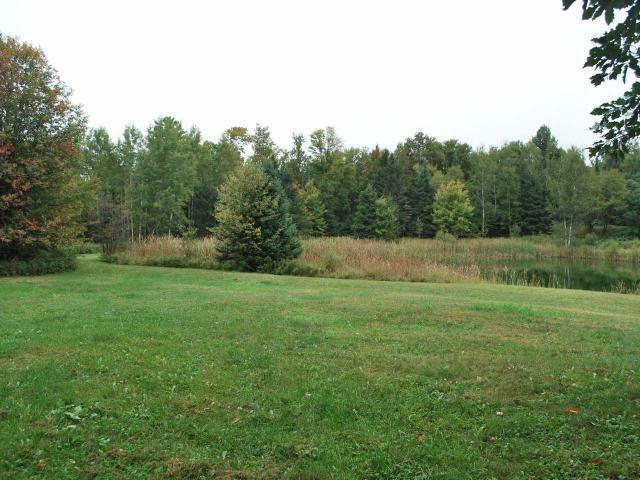 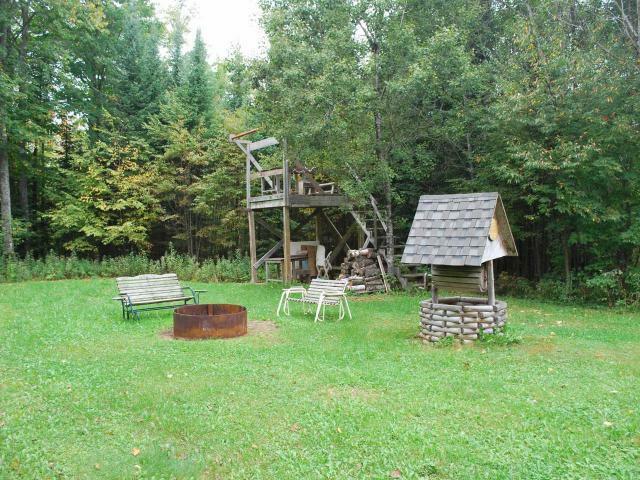 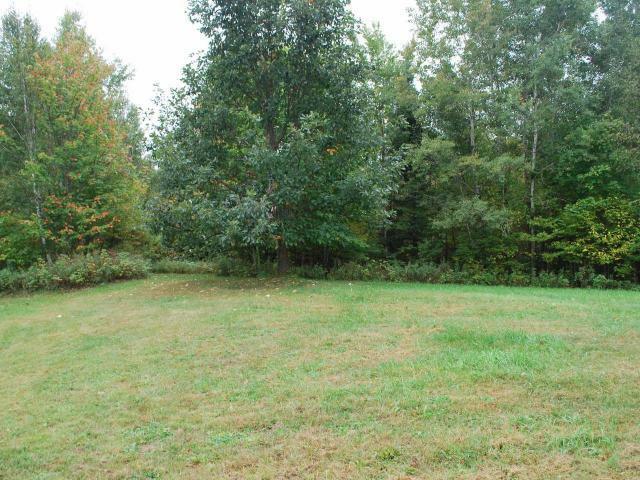 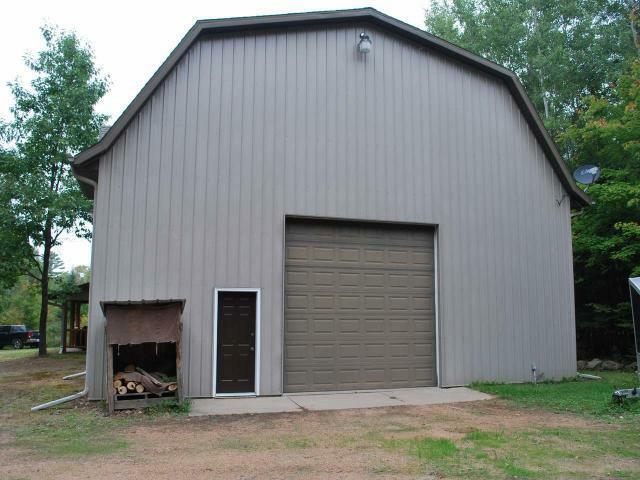 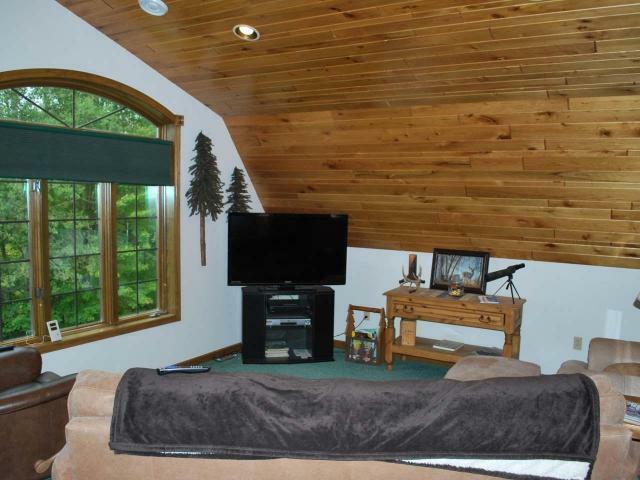 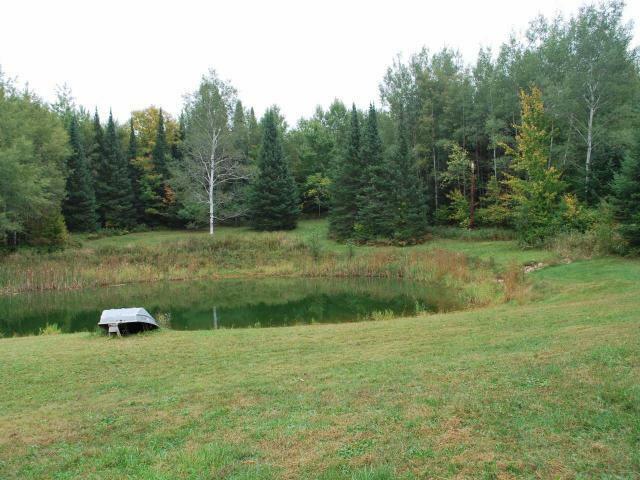 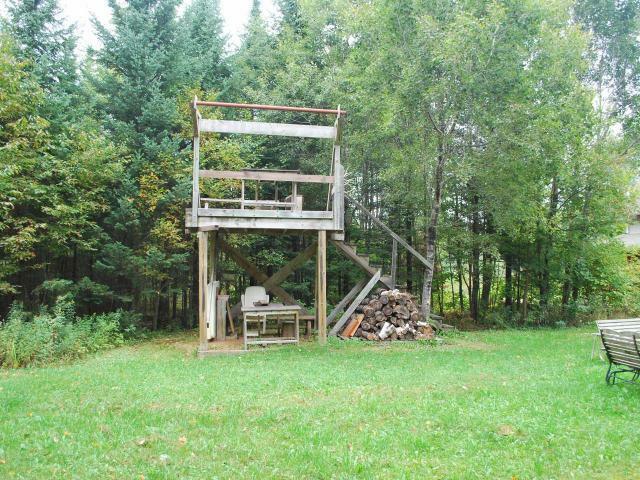 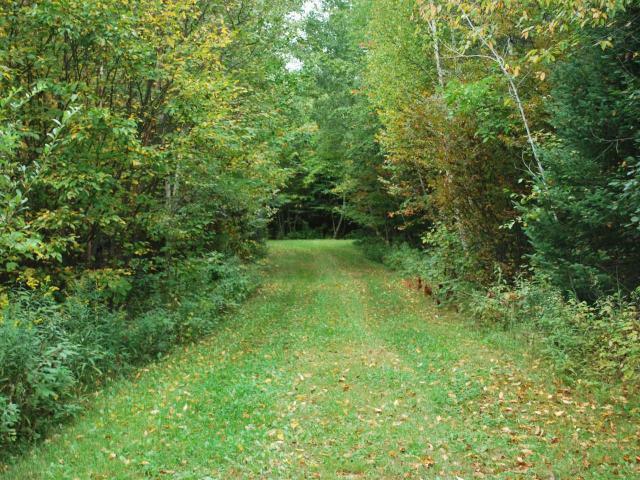 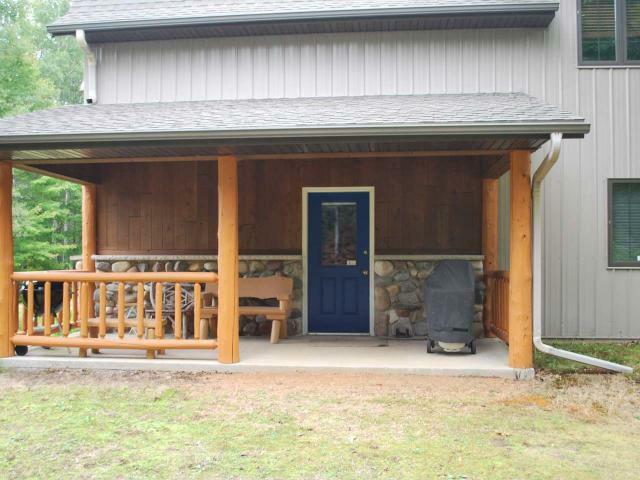 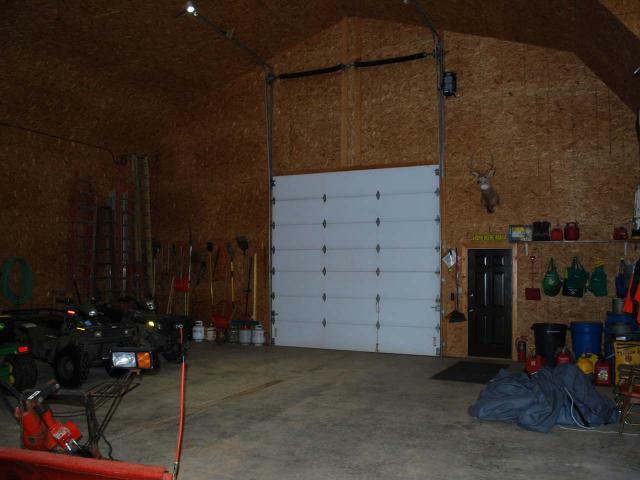 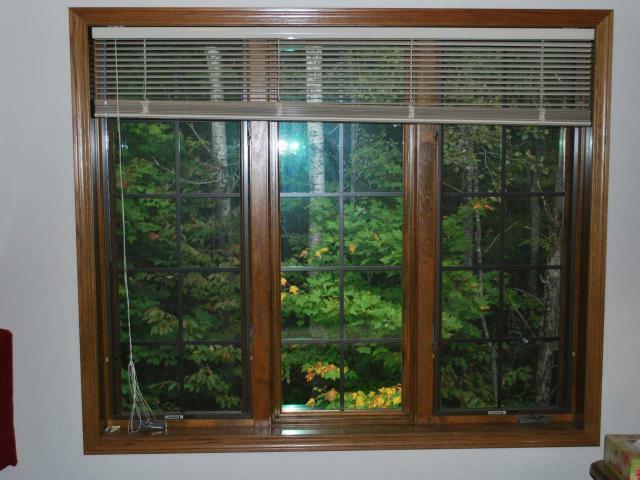 Adjacent to 100&apos;s of acres of Langlade County Public Land.